Protecting our customers’ data is a priority for Russell Finex. With the General Data Protection Regulation (GDPR) coming into effect on 25 May 2018, we’re committed to keeping our customers’ data safe and ensure we’re processing data lawfully, fairly and transparently, whilst protecting privacy. We are making changes to our policies, processes, products and systems to ensure that we comply with the regulation and continue to put data protection first. 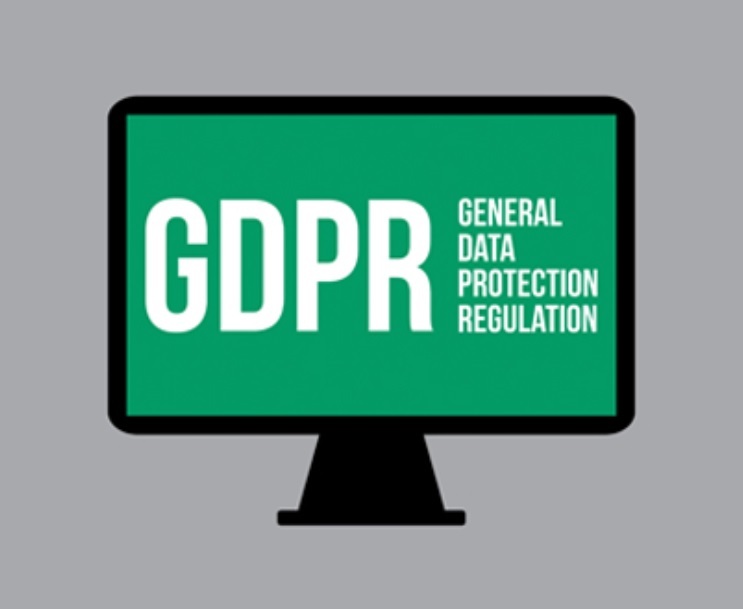 The GDPR (General Data Protection Regulation), is a regulation designed to strengthen and unify data protection for all individuals within the European Union, effective from May 25th 2018. If you handle or process the data of any person in the EU, GDPR will apply to you whether you’re located in the EU or not. The regulation means a person will have more rights, freedom, and control over how their data is used. It also includes requirements in regards to how this data is stored. How is Russell Finex GDPR compliant? As an organisation that handles personal data, Russell Finex is committed to ensuring that we are compliant with GDPR. We continue to revise our practices and systems to ensure we meet the GDPR regulations. In order to identify the most effective way to comply with data protection obligations, it has been necessary to carry out a data protection and cyber security audit. We have improved the security of all of our data management systems and the structure of our websites to ensure all data is safe. We have updated our website to give visitors information on cookie settings and cookie consent, giving users more freedom to dictate how they are tracked on our website.